According to a recent ProQuest survey, more than 70% of libraries rely on multiple models to build their ebook collections. To enable libraries to optimize their budgets, improve outcomes and see a greater return on investment, ProQuest offers more models than any other ebook provider that work best together. 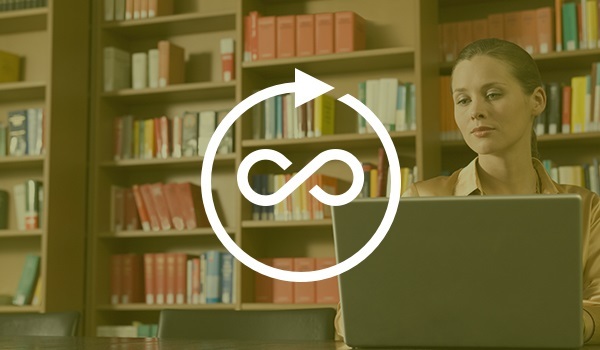 No matter the model, all titles are delivered on the Ebook Central platform — which provides an exceptional user experience — with centralized management from LibCentral. ProQuest realizes libraries are not one size fits all, so let our team of experts work with you to hand craft an ebook acquisition strategy tailored to your specific needs and budget requirements. Pioneered by ProQuest, the ebook subscription model is the most affordable way to offer a critical mass of multidisciplinary content or titles in specific subject areas with unlimited, multi-user access and continued growth. Many libraries use subscription as their foundational ebook collection then leverage usage statistics to inform their acquisition strategies. For example, a library with high usage in engineering and math may choose Demand-driven Acquisition to supplement their collection in these specific subjects, or they may pick and choose specific titles under our Perpetual Access model. Developed first by ProQuest, DDA is an ideal way to supplement a subscription or a cost-effective way to build an ebook collection with guaranteed usage and the on-demand access users expect. With DDA, libraries can provide a superior learning and research experience by making hundreds of thousands of ebooks of their choice immediately discoverable and accessible. Titles are only triggered for purchase or loan if used, and librarians have complete control over the subjects, publishers, cost, publication dates and other parameters for their consideration pools. They may also decide whether or not to use mediation, and automatic budget tracking ensures they do not overspend. DDA is quickly gaining traction in libraries. In a recent ProQuest survey of 460 libraries, nearly half said they’re using DDA to meet researchers’ growing demand for ebooks. And ebooks acquired through DDA are more likely to be used. Analyzing data from 1,194 libraries, ProQuest found that 41% of titles acquired via firm order are rarely used compared to just 14% acquired through DDA. Exclusively available from ProQuest and created with input from librarians and publishers around the globe, this innovative model applies library spending on loans to title ownership. Like DDA, librarians have complete control over their consideration pools, which are immediately discoverable and accessible to researchers, and loans are only purchased if ebooks are used. Designed in part to alleviate issues with publisher embargoes on STLs, ATO can be used for both frontlist and backlist titles. View our growing roster of more than 390 participating publishers. As part of their DDA programs, libraries can choose to take affordable STLs without any commitment to purchase. 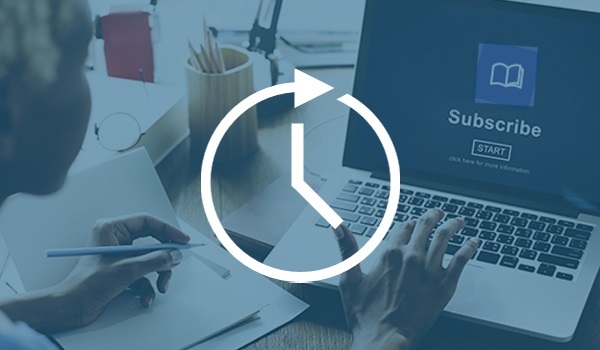 Most libraries offer these just-in-time rentals to provide immediate access that users expect, however STLs can also be mediated. This model allows libraries to pick and choose among more than one million titles. If libraries purchased all their ebooks under this model, it would cost hundreds of millions of dollars! 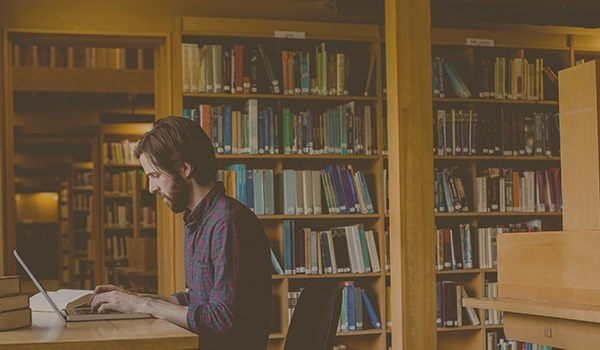 Most libraries use Perpetual Access alongside other ProQuest models like subscription and DDA for the most cost-effective solution that meets their users' needs. Developed first by ProQuest, Extended Access prevents turnaways on limited user titles. In some cases publishers only make their content available under limited user access models and in others, libraries choose single user or limited access models due to budget constraints. With Extended Access, libraries can choose to upgrade to a multi-user access model if available, take an STL or purchase another copy if a user tries to access an ebook already in use. Extended Access can be automated or mediated.